MH3 specializes in custom printing. From the simplest black and white form, to the most complex full-color project, our experienced press operators are ready to roll! 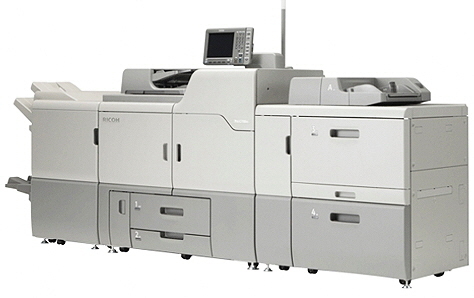 Our high-speed Ricoh Pro Digital Press produces beautiful, full color prints from your digital file or our design department's awesome creations.